GIVEAWAYS | WIN 5 $20 USD ULTA GIFT CARDS ! 2016 hasn't even started yet and I'm already loving it! I have a feeling this is going to be a great year for all of us. This is why I've decided to celebrate it with some great news. Starting January I'm going to be hosting MONTHLY giveaways. Yes, EVERY single month of 2016, you will get a chance to WIN some goodies for your makeup collection. If you are a chronic redness sufferer, chances are you've asked yourself this question multiple times. And, yes I'm one of you! 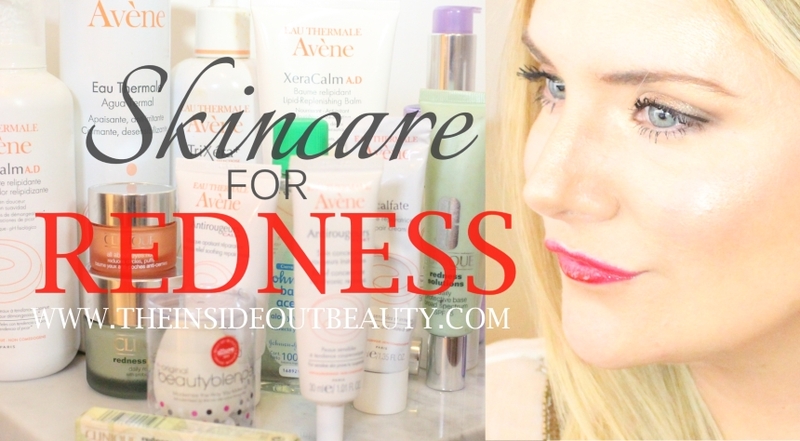 I have the most sensitive skin I've ever known and through the process of managing redness, I've tested out EVERYTHING from home remedies to millions of drugstore and high end products in the hopes of finding the right one which would soothe my skin. In today's video, I review 19 skincare products. Some have worked better than others. Some are specific for rosacea, others for allergic skin, and some for redness connected to dryness. I'm sharing all I've learned this far. Whatever the reasons behind your redness, I am positive that my personal experience with all these alternatives will help you out in some way. It is that time of the year... where you just need to believe in the magic of the season. 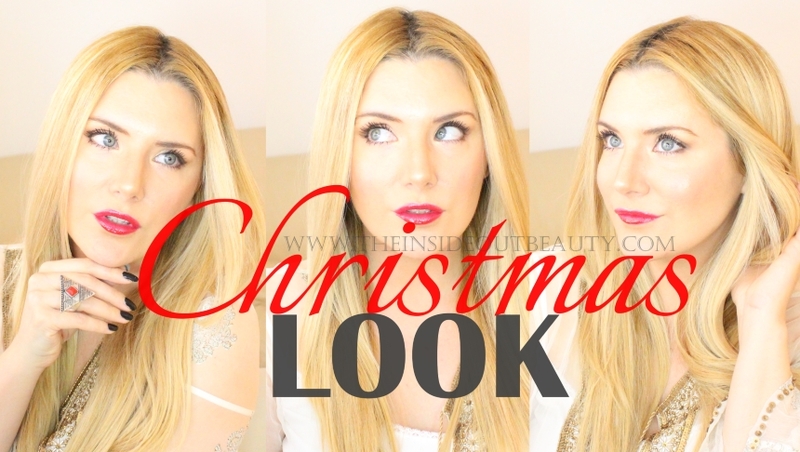 Here's my Hair and Makeup Look video tutorial for this Christmas, that will hopefully inspire you! 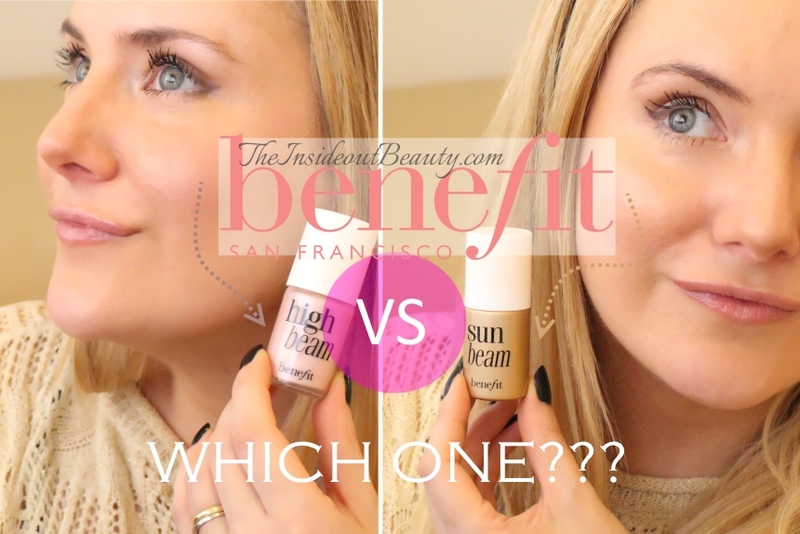 REVIEW | Benefit Highbeam OR Sunbeam... THAT is the question! Benefit Cosmetics Highbeam OR Sunbeam - which one wins??? In today's post I'll try to help you answer this. If you're into the strobbed or dewy look, you're probably out shopping for some awesome highlighters, and Benefit Cosmetics has 2 liquid luminiscent complexion enhancers that I happen to own! 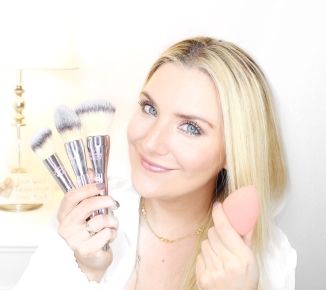 I will compare both these products for you on today's video and help you solve the mystery!